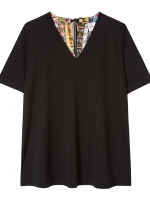 We love this mixed spot tunic dress from Paul Smith. 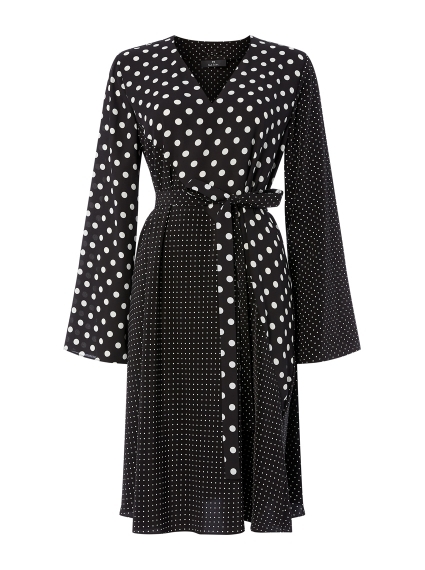 Crafted in classic black and white, this tunic-style v neck dress comes complete with belt but could also be worn without. 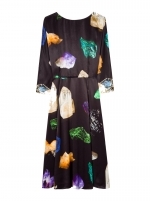 A very versatile dress that can be worn from morning until night.